Hi everyone! 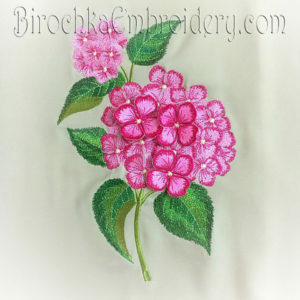 I’m happy to announce my new machine embroidery design – Flower hydrangea set! 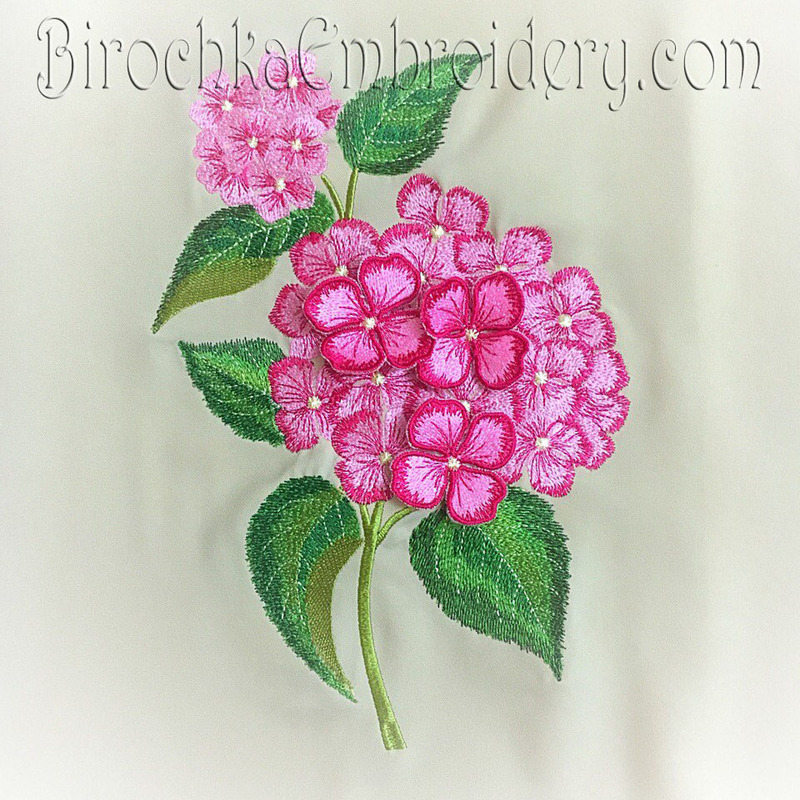 Embroidery with elements of 3D. Coming Soon! 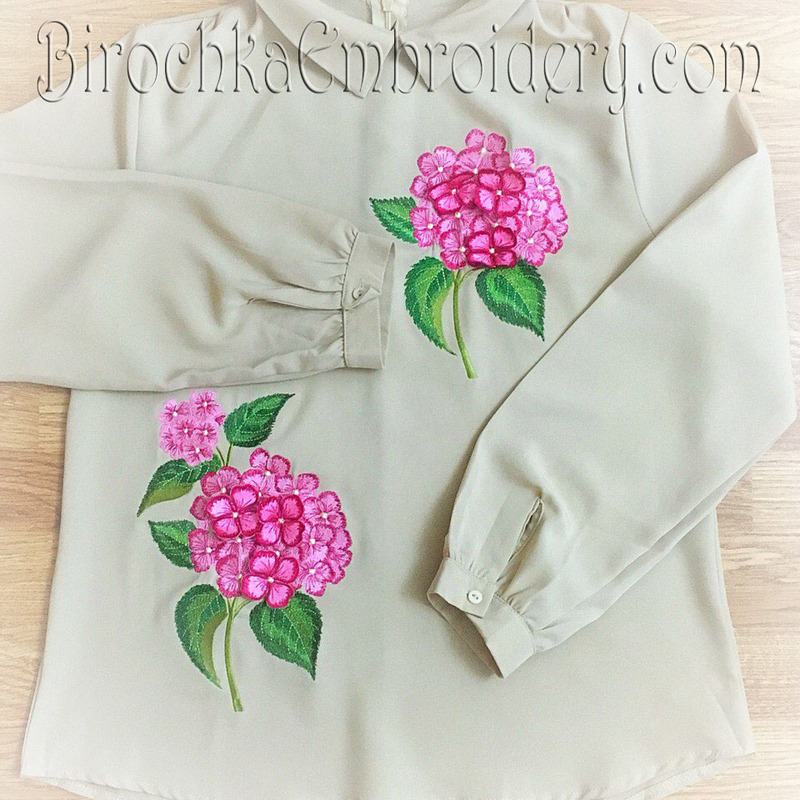 Update your favorite textiles DIY style, with beautifully designed decorative embroidery! With these beautiful flowers you can decorate your favorite dress, blouse, decorative pillows, create an original set of outfits for mom and daughter! Also, you can create exclusive things for your business or for a gift to your loved ones.